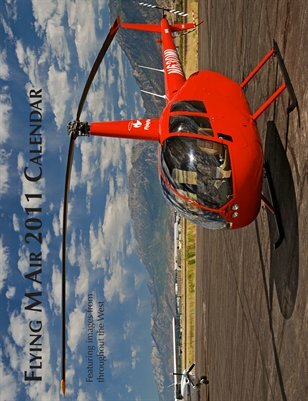 Our 2011 Calendar includes photos from Arizona, Utah, Oregon, and Washington State. A full-sized image for each month, along with thumbnails and panoramas in empty date cells of the calendar grid. Most photos are also available for sale as prints on http://www.FlyingMPhotos.com/.